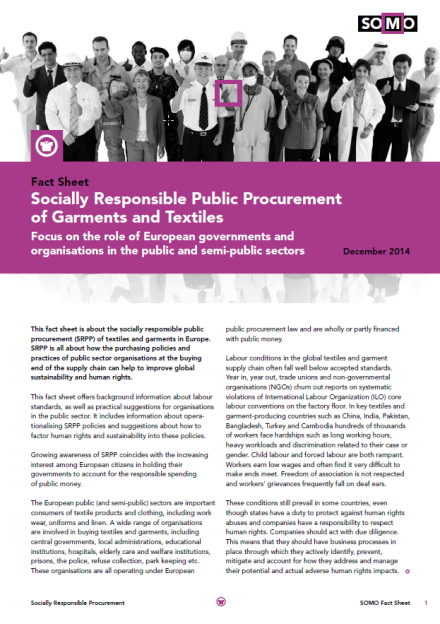 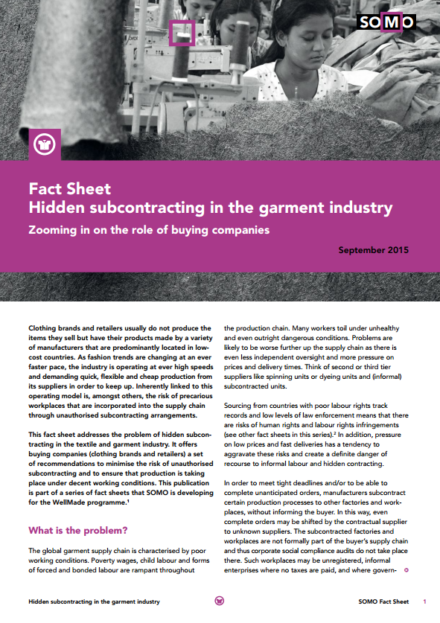 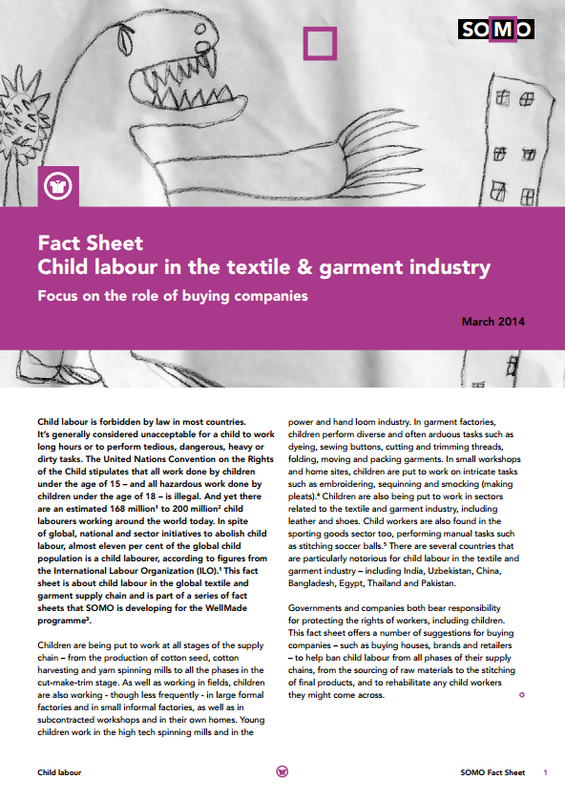 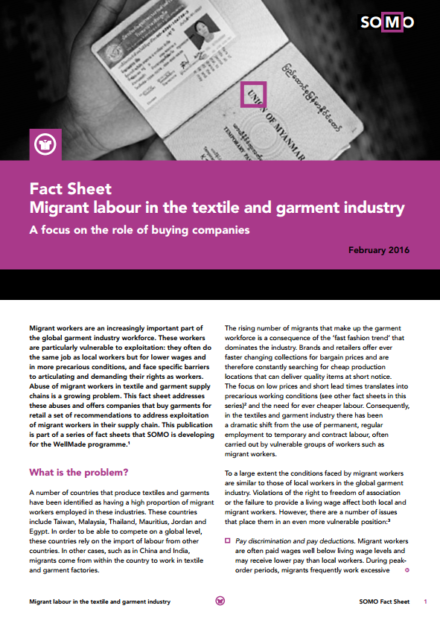 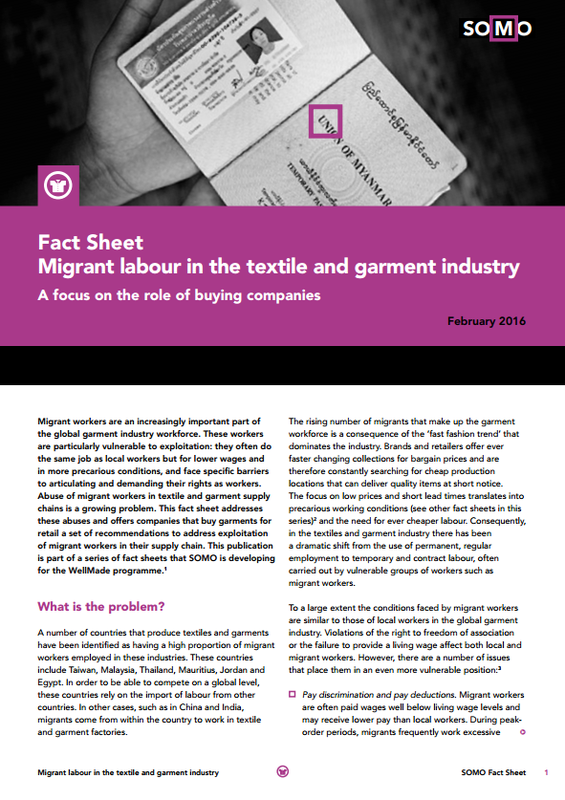 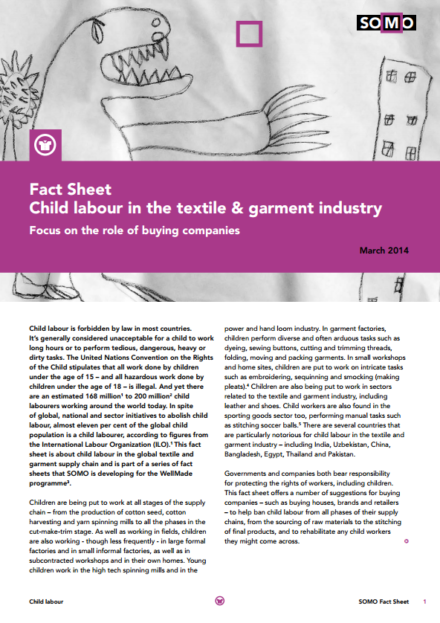 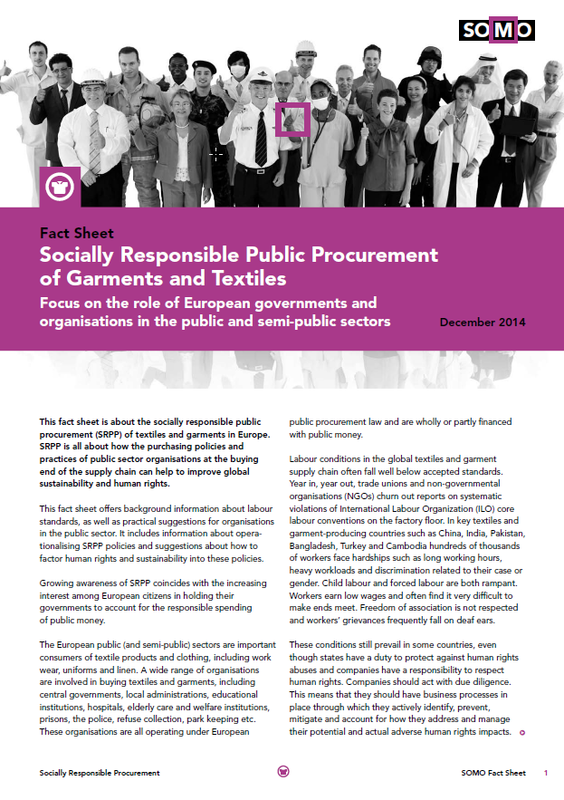 This fact sheet is about fire and building safety of garment factories in low-wage countries– particularly in Asia. 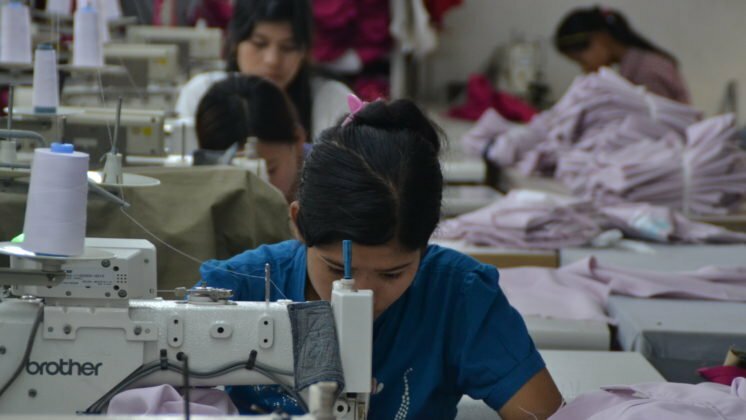 Over the past few years, hundreds of workers have died in fires and building collapses in Bangladesh, Pakistan and Cambodia. 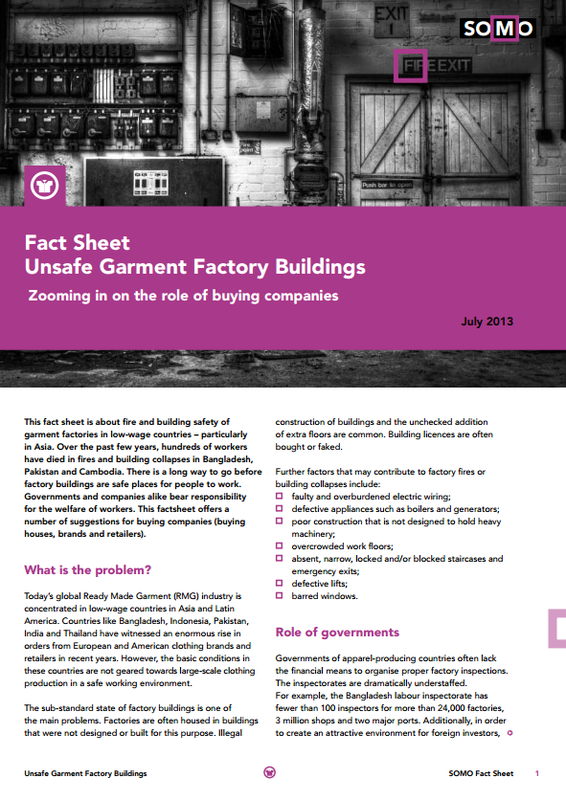 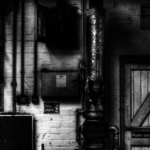 There is a long way to go before factory buildings are safe places for people to work. 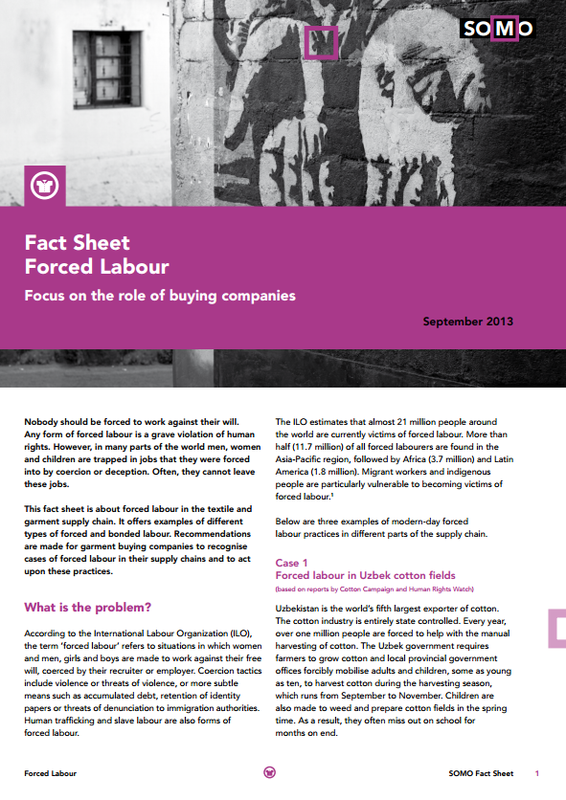 Governments and companies alike bear responsibility for the welfare of workers. This factsheet offers a number of suggestions for buying companies (buying houses, brands and retailers).